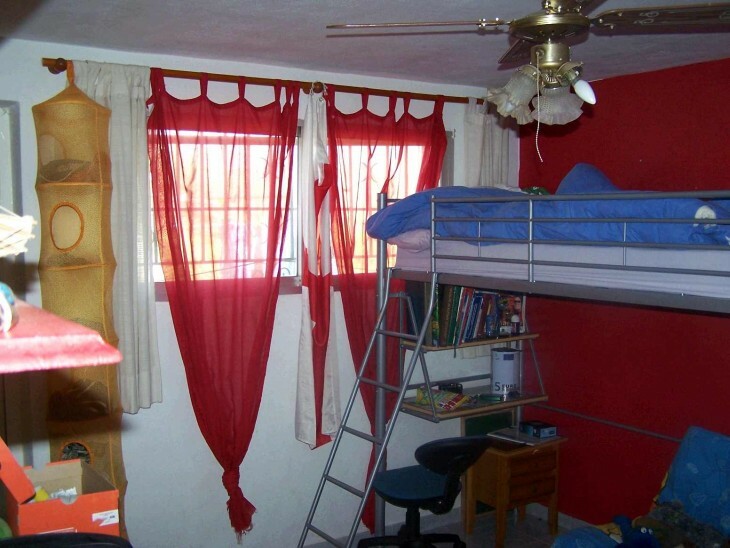 4 bathrooms on 2 floors. 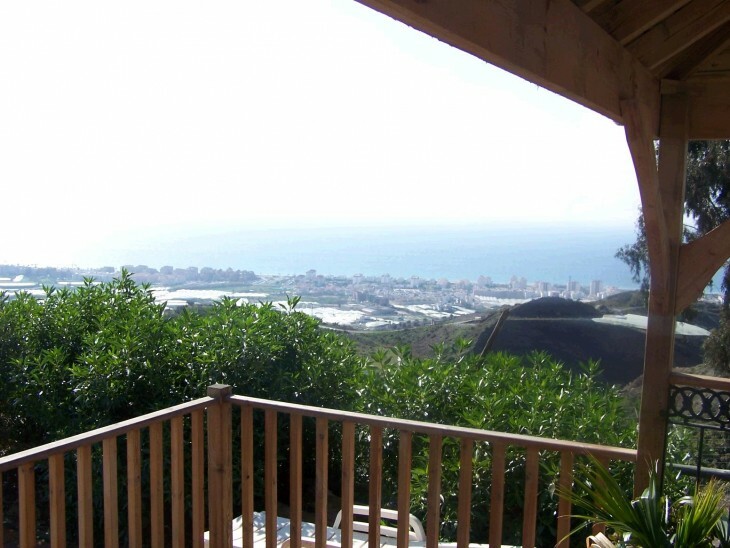 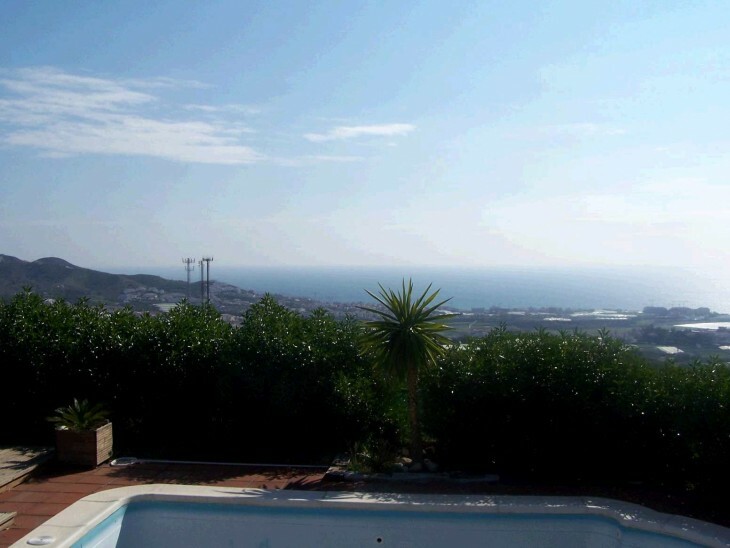 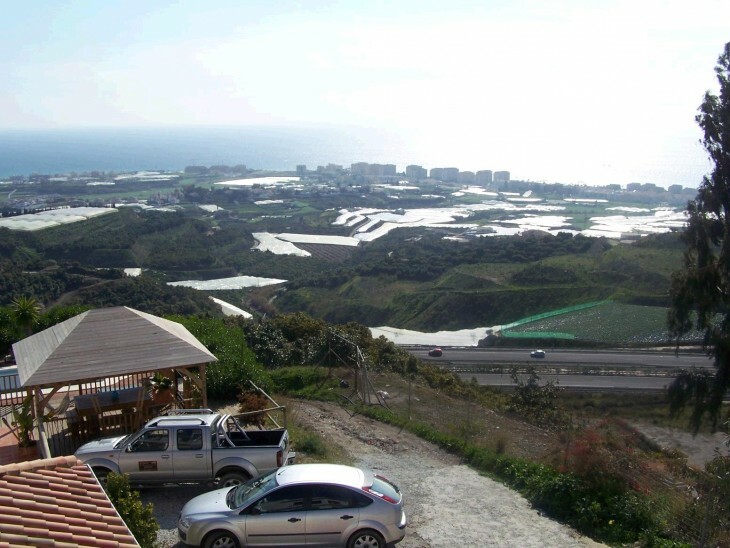 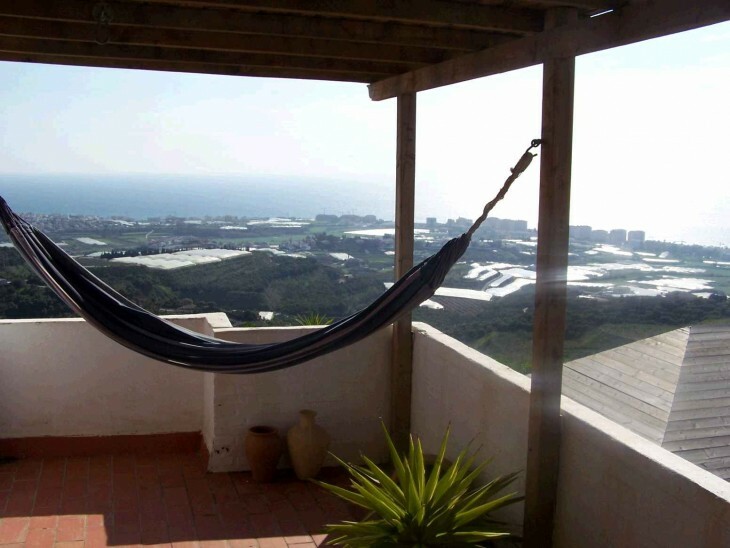 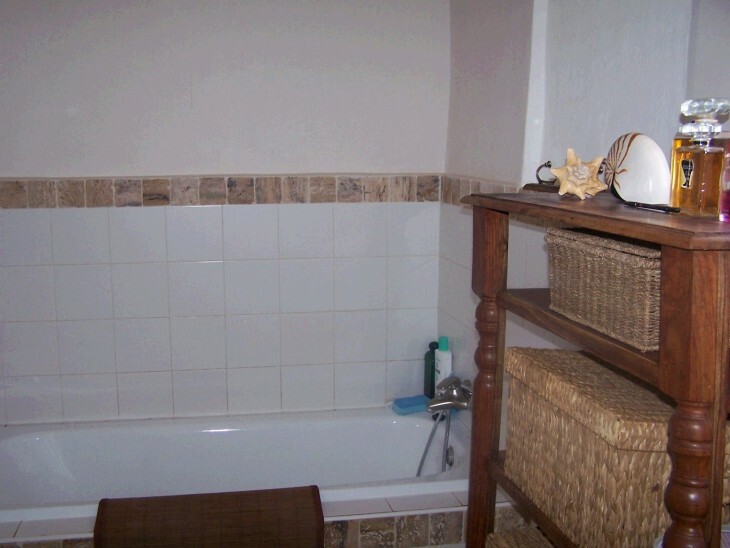 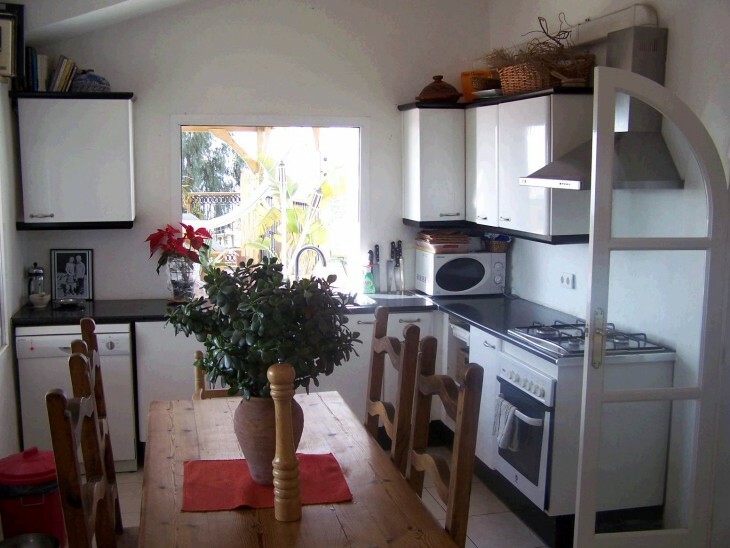 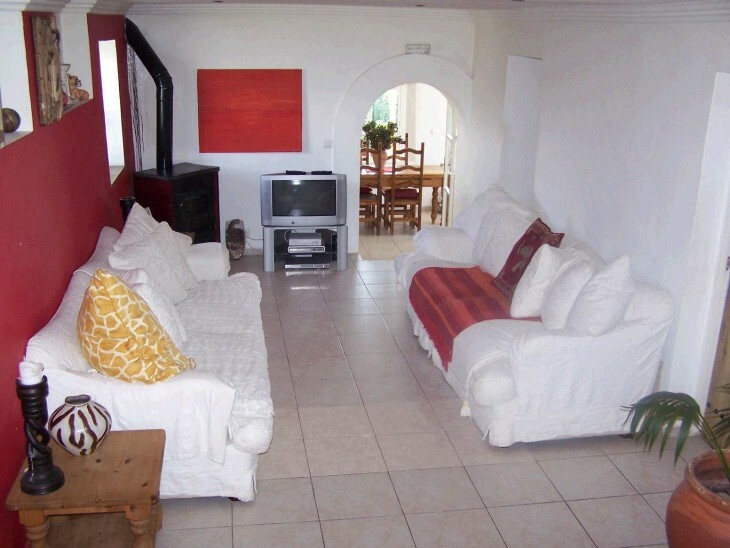 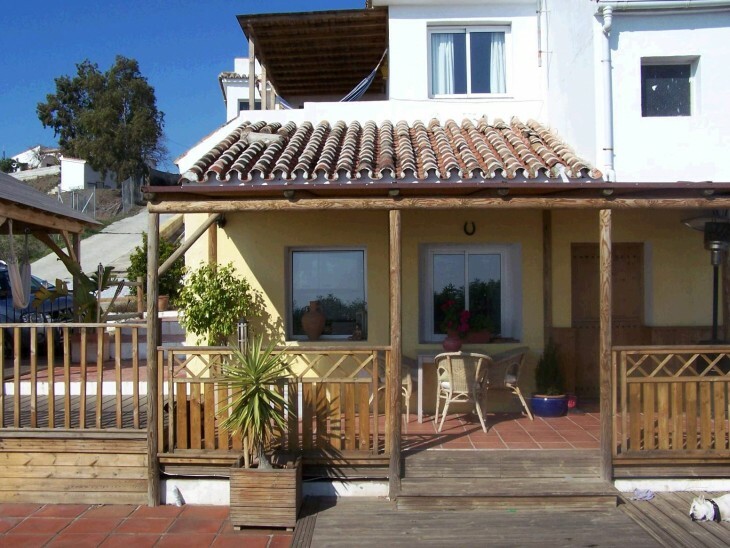 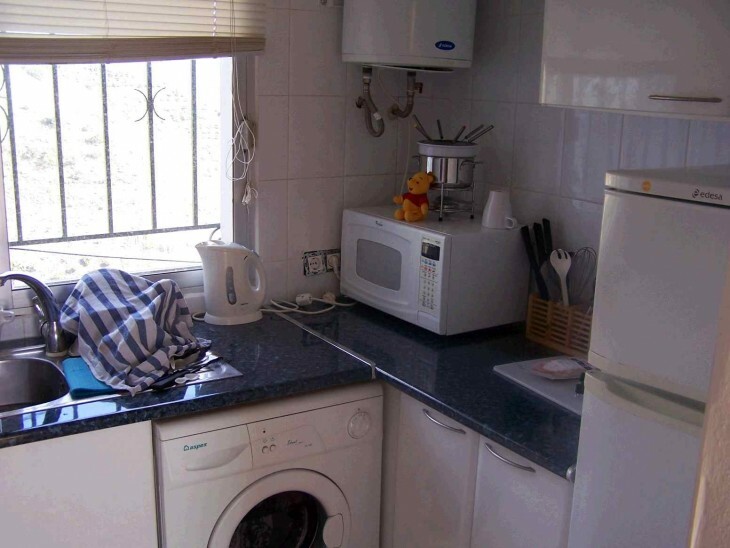 Second house split into 2 apartments, one with 2 bedrooms on top floor with large lounge and amazing sea views. 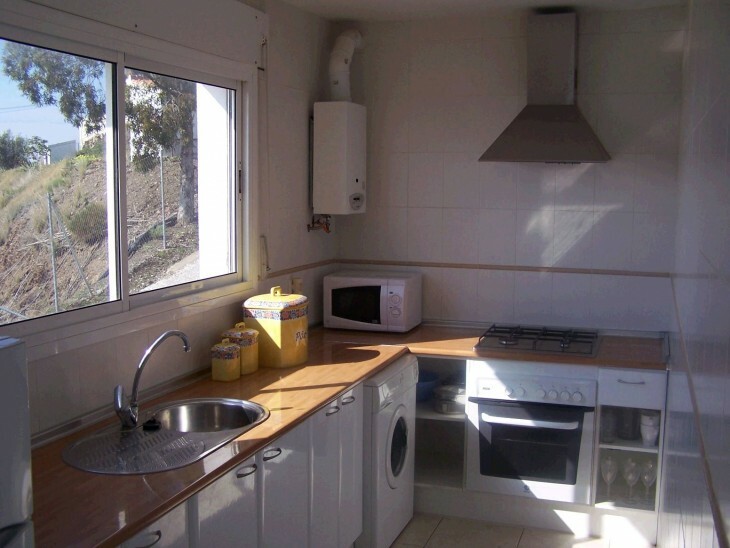 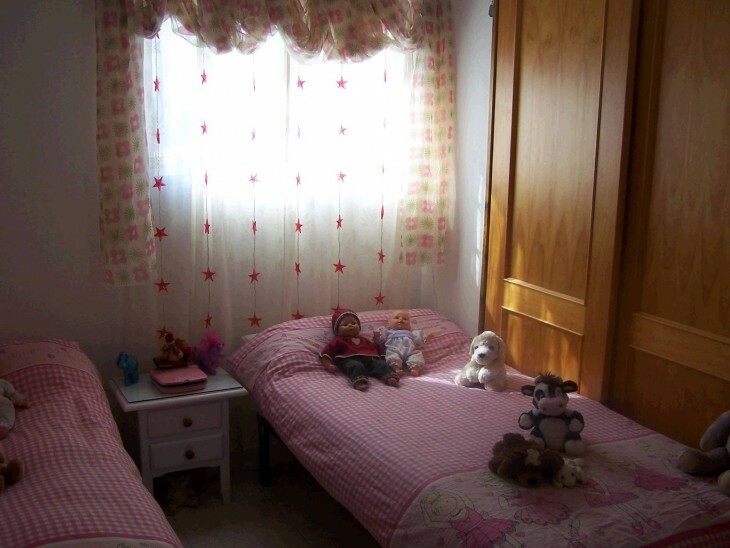 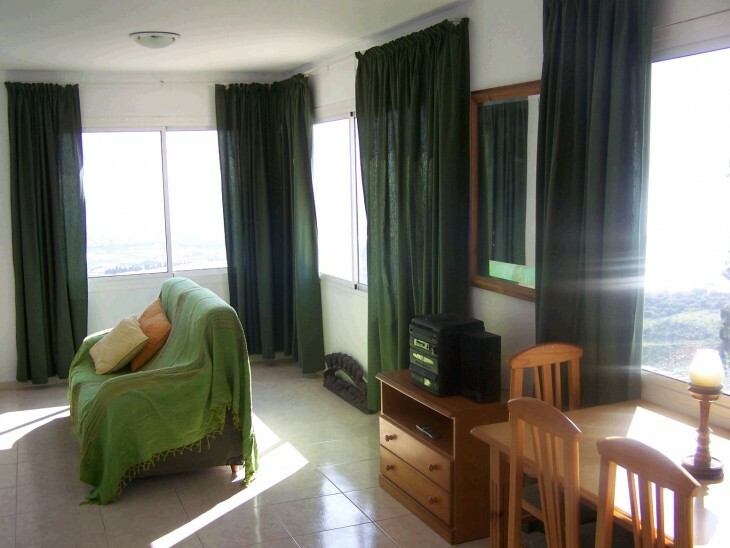 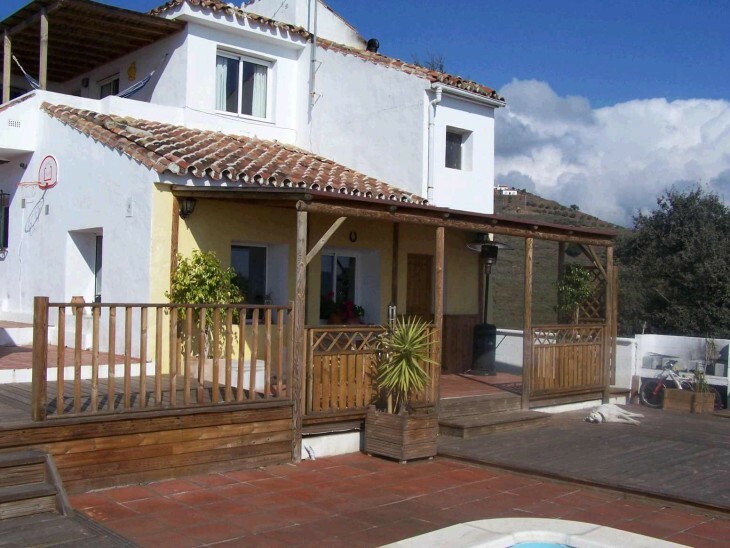 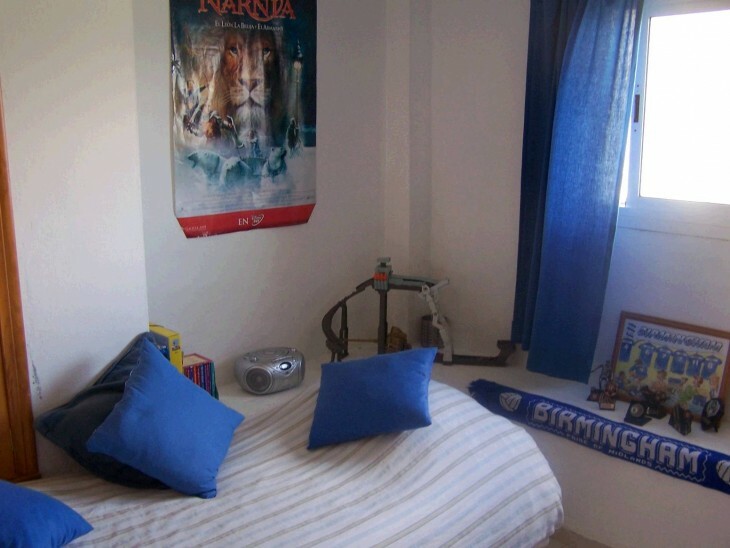 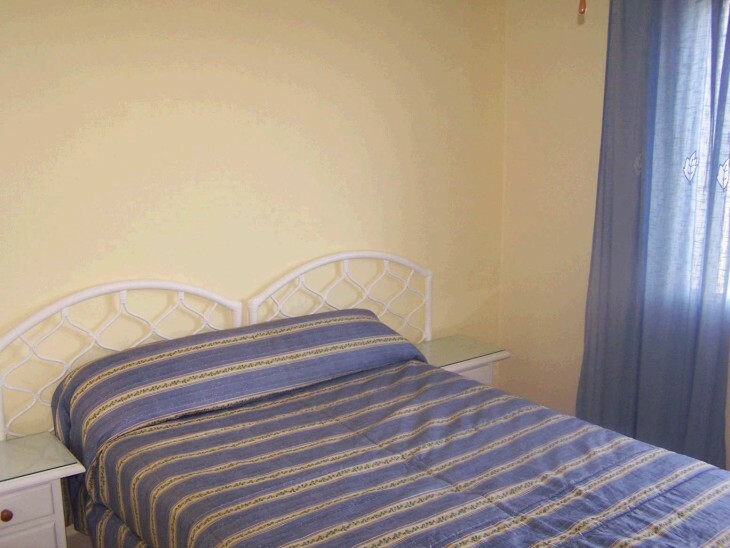 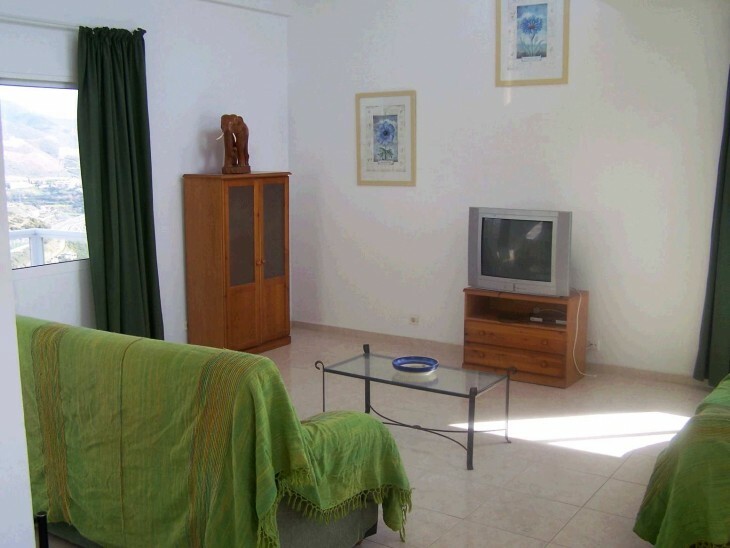 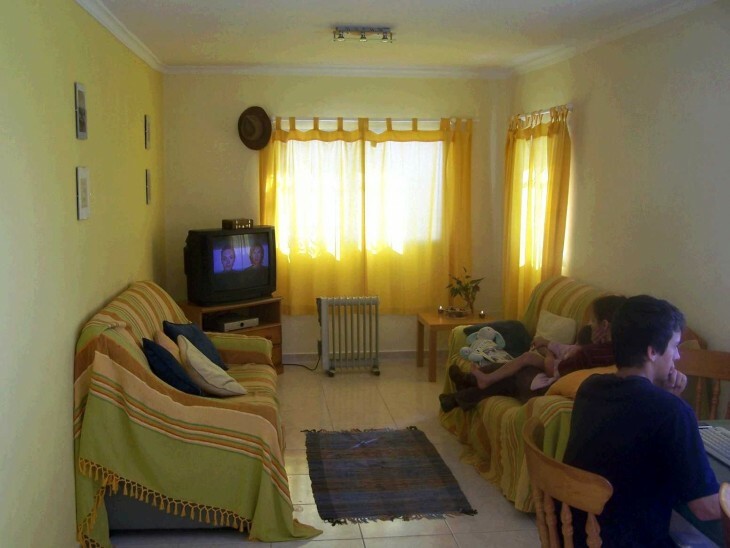 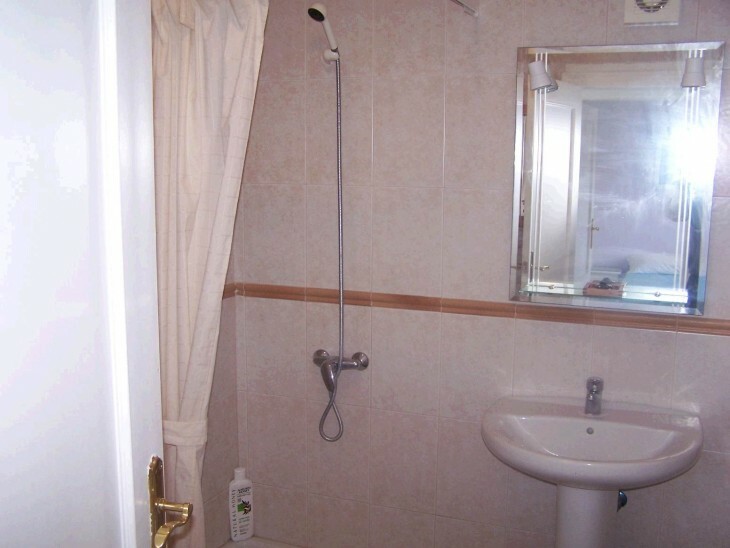 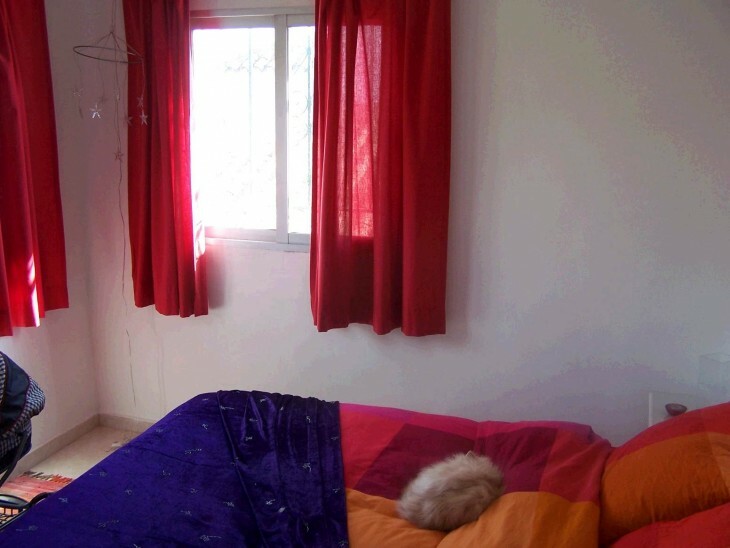 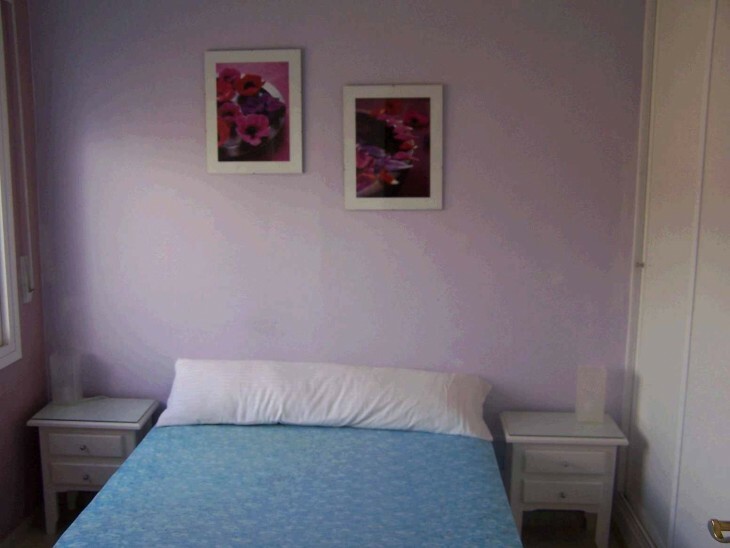 Rented out for 600€ per month consisting of 3 bedrooms and 2 bathrooms and large lounge.